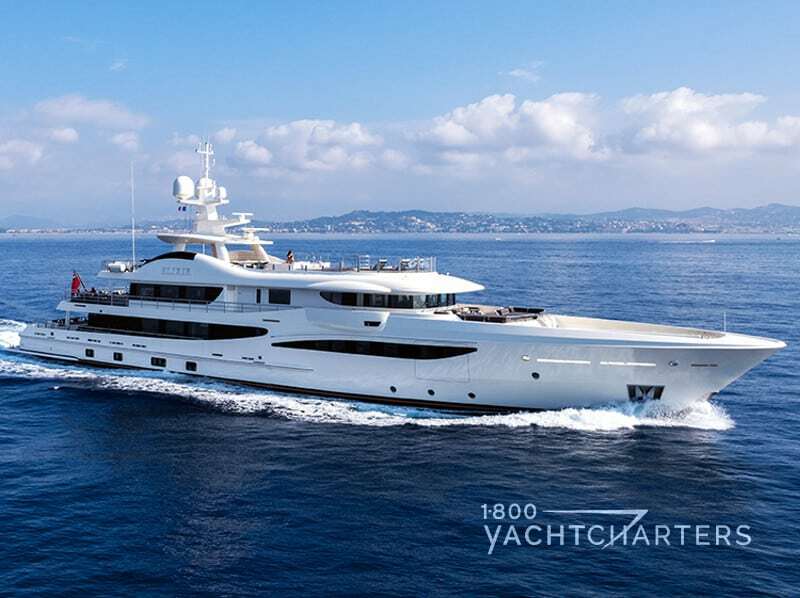 Was it really ten months ago that nearly two dozen of the largest luxury sailing charter vessels gathered in Porto Cervo, Sardinia for one of the most popular yachting events in the Mediterranean, the Loro Piana Superyacht Regatta? This past week, 28 superyacht vessels converged at the Yacht Club Costa Smeralda base in Virgin Gorda for the third “Caribbean” edition of the Loro Piana Superyacht Regatta, sponsored by luxury Italian brand Loro Piana. 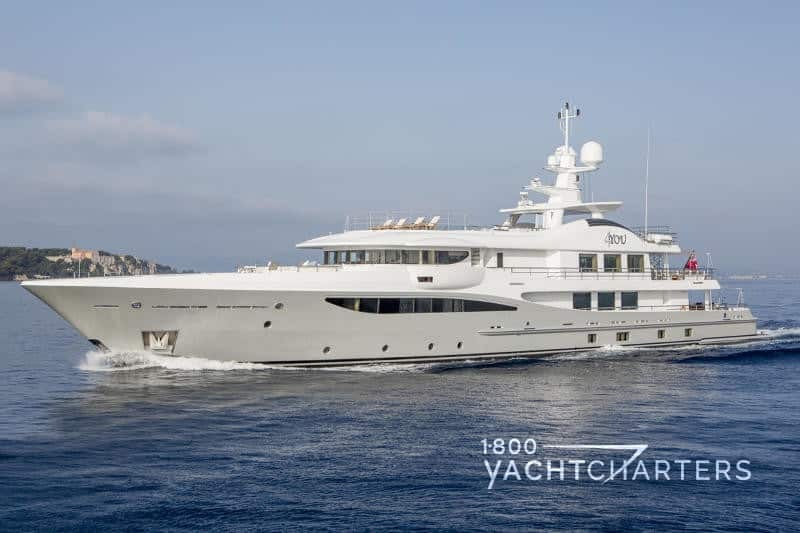 If there is one yacht builder that stands out among all others at these events, it has to be Perini Navi. Since the early eighties, Perini Navi has built luxury sailing charter vessels in a class of their own. To date, the company has built 52 yachts, measuring up to 88 meters in length. 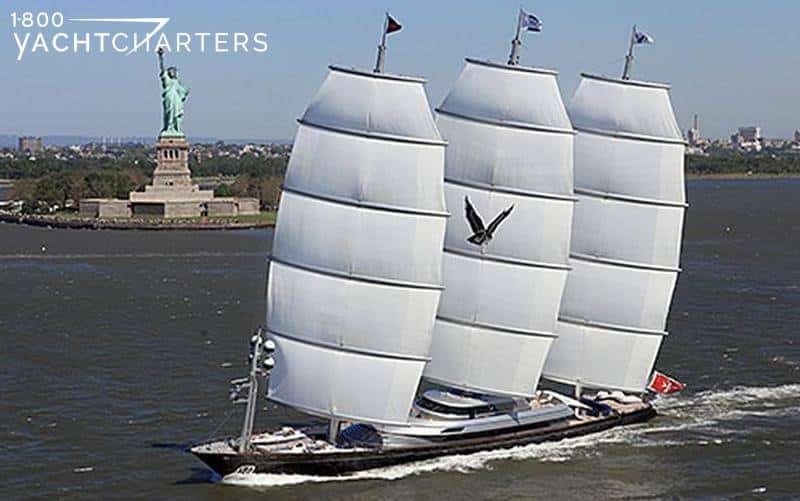 Flagship of the fleet is the Perini Navi yacht MALTESE FALCON, delivered in 2006. A masterpiece of technology and design, the 88 meter yacht MALTESE FALCON is without equal. 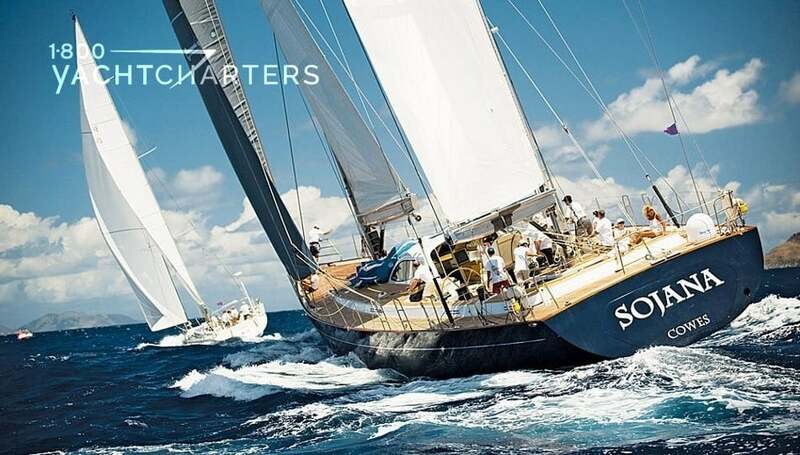 At the 2013 Loro Piana Caribbean Superyacht Regatta, Perini Navi will be represented by 38m cruiser/racer sail yacht P2, as well as the sleek and stylish 54m yacht PARSIFAL III. 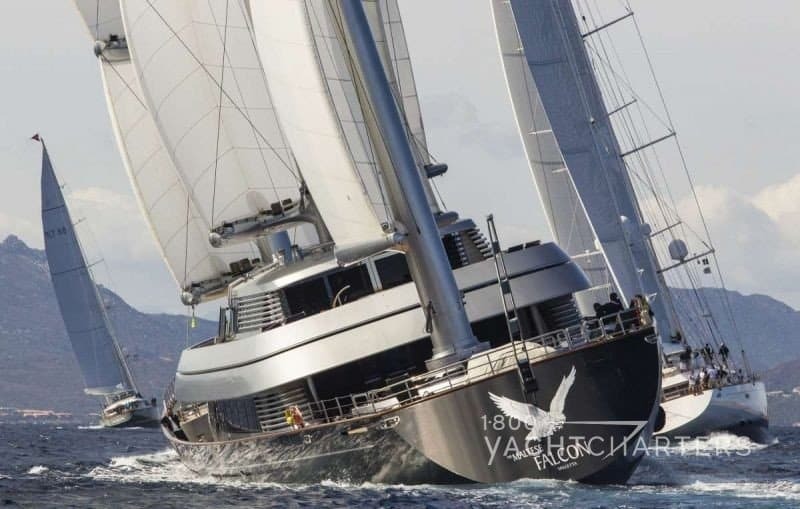 Other Perini Navi yacht charter vessels often available in the Caribbean include 56 meter yacht SALUTE, and the 50 meter yacht BARACUDA. Organizers of the Caribbean’s only Superyacht rendezvous and regatta gathered. They added a new racing division. 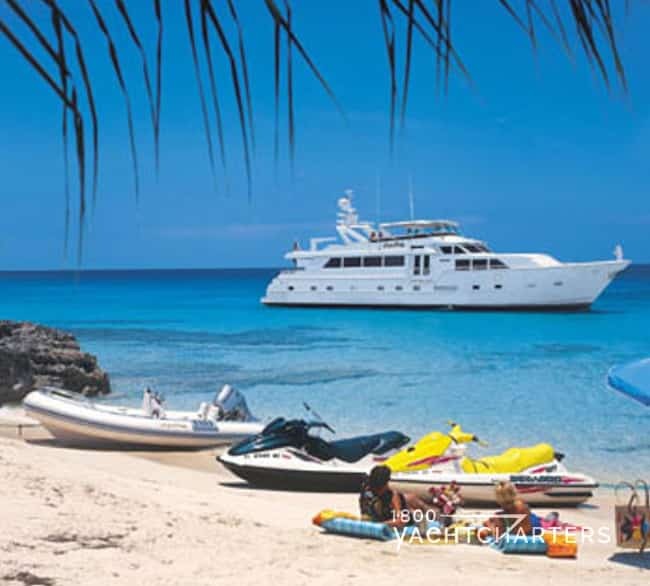 It includes catamarans in a four-day Spring event, March 14 -17, 2012. The race takes place in the British Virgin Islands (BVI). Boat International and Yacht Club Costa Smeralda are the organizers of the 2012 Caribbean Superyacht Regatta & Rendezvous. They announced the addition of a catamaran category. This is the second edition of this unique event. The racing will now be divided into three classes: performance, cruising and catamaran, with the entire fleet competing for the overall winner of Silver Cup, the Boat International Media Trophy, made by Garrard of London. Organizers hope to bring together owners of motor yachts and luxury sailing charter vessels for four days of racing, fun activities and glittering social events in the idyllic surroundings of Virgin Gorda and her neighboring islands. Participants of the 2012 Caribbean Superyacht Regatta & Rendezvous will be among the first to experience the brand new Clubhouse at YCCS Virgin Gorda Marina, and enjoy the fabulous facilities of Oil Nut Bay, making this event a truly unique occasion not be missed. 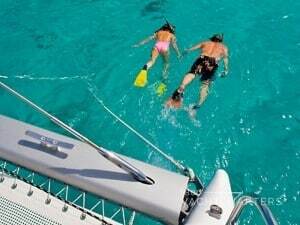 Participation is open to sail and motor yachts over 80ft, and catamarans longer than 60ft. Sail yacht Marie, Salperton, P2, and sail yacht Twizzle have already expressed their intention to participate. Gather the family, rent a private yacht, and come explore the Caribbean. 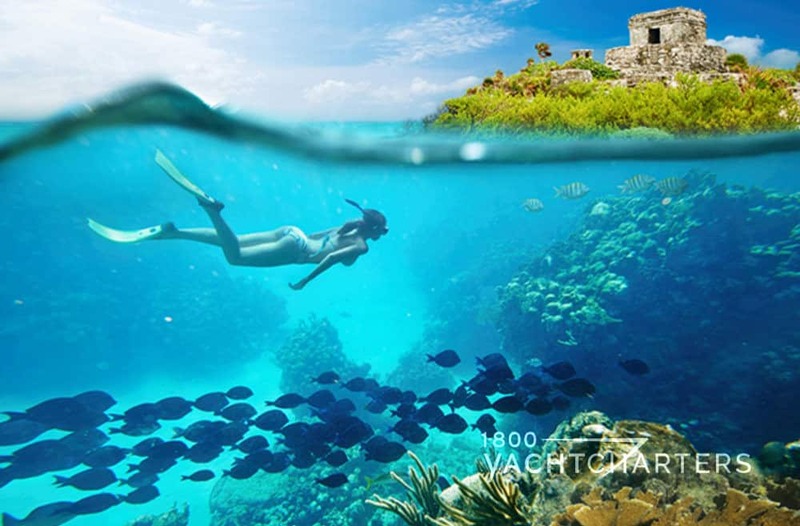 For details and pricing options, contact our destination specialists HERE. We’re just back from a week on board sail catamaran DREAMING ON, sailing the BVIs in the capable hands of our wonderful crew, Geoff and Iza. We were also vacationing with another couple…and we all agreed that the whole experience exceeded our expectations by far, to the extent that we have already booked again for next year! This is all down to Geoff and Iza who are a very special and generous couple – it was like sailing with good friends – the chemistry was perfect and we just hit it off. They welcomed us on board their beautiful home and anticipated our every need. Iza is an amazing cook – the food (presentation, quality and variety) is better than you get in most good restaurants and all prepared in a galley kitchen – the sushi in particular was unbelievable! And Geoff…well, in our opinion he makes a better Painkiller than the Soggy Dollar (as well as being a great Captain). 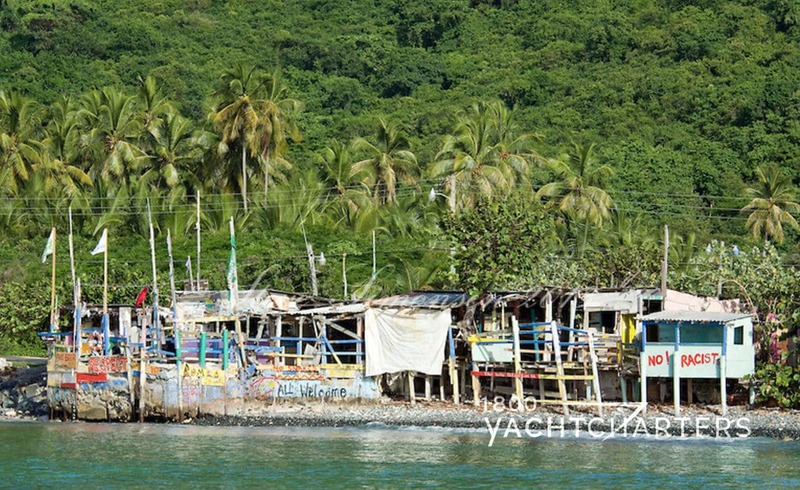 They had arranged an itinerary for us (but it was flexible) and we went to different, islands and/or bays every day. For instance, a sail to Anegada, followed by a fabulous lobster dinner at the Reef Hotel – highly recommend this! They took us to all their favorite spots in the BVIs and we couldn’t get enough of the clear blue waters and white sandy beaches – plenty of snorkeling, kayaking and paddle boarding to be had. In fact, we didn’t really have enough time just to hang out in one place for a day or go tubing or water-skiing, which is why we are returning next year. Now we know all the best spots and where we’d like to go back to and spend more time. (Catamaran DREAMING ON) is comfortable and has plenty of space, both out the front on the ‘trampolines’ and the shady area at the back by the cockpit where we enjoyed breakfast, lunch and dinner. 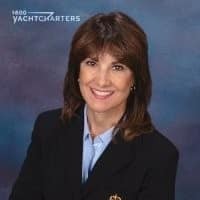 Overall, for anyone out there considering a luxury yacht charter, I would highly recommend, without hesitation, DREAMING ON, and Geoff and Iza – it will be one of the (if not THE) best vacations of your life! We certainly can’t wait to get back on board next year….. In conclusion, book your own vacation of a lifetime today. 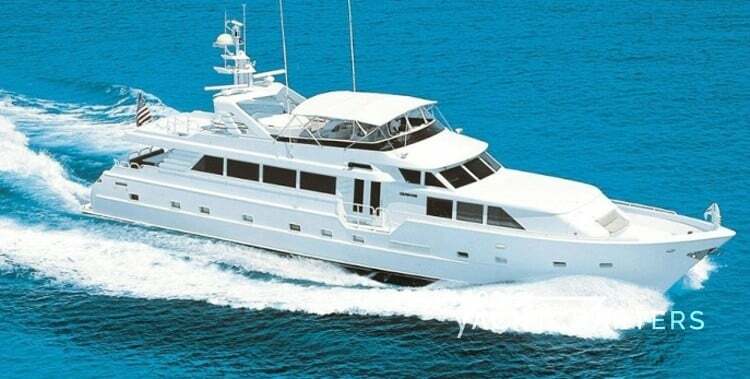 Contact 1-800 Yacht Charters at https://www.1800yachtcharters.com/book-now-contact-us/ . 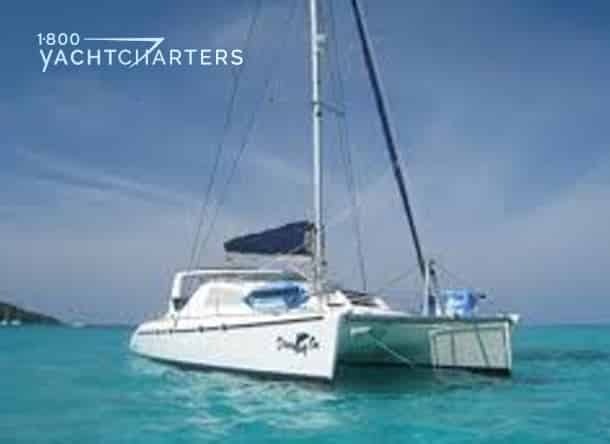 We will plan your amazing catamaran charter right away.